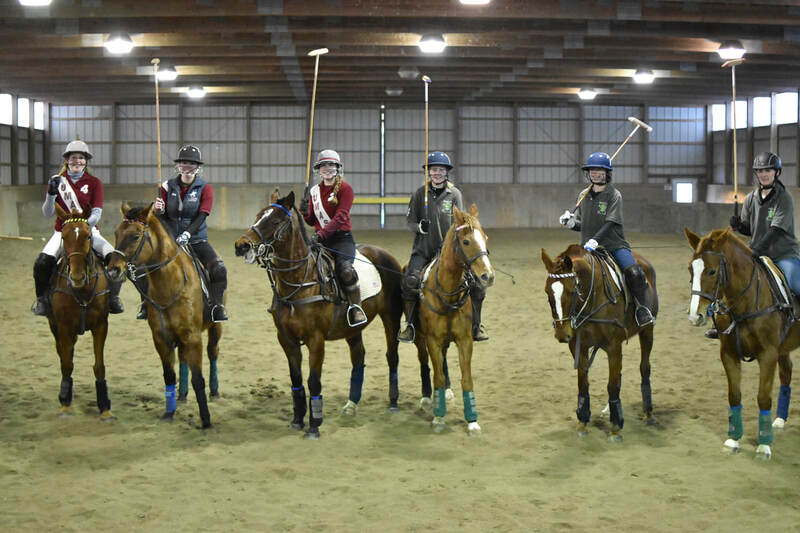 Boston Polo Club offers a variety of riding opportunities for undergraduate and graduate students. You do not need to be part of a specific team or college. 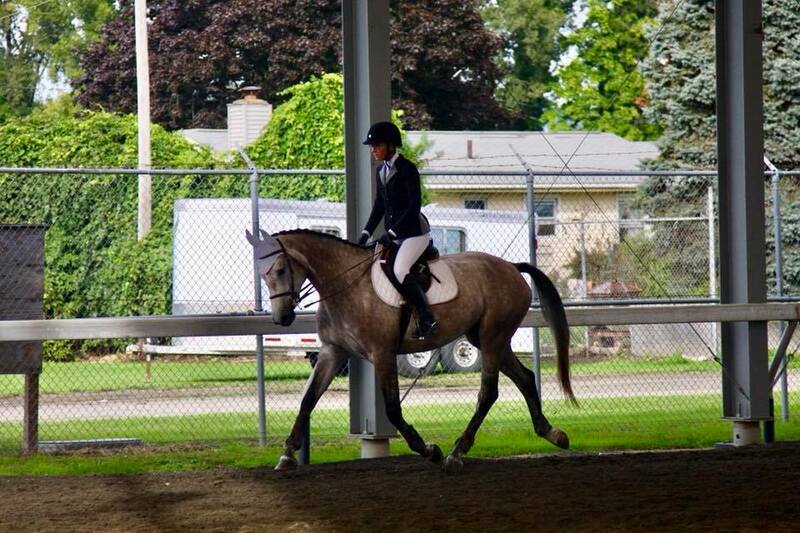 We have students from all Boston area colleges who come together to ride hunt seat and take polo lessons. Below we have our regular college groups. If these groups do not fit your schedule please contact us for other days you can ride! Every Friday during the spring and fall semester we have a beginner polo group undergraduate and graduate students. The group runs from 3:30-4:30pm every Friday. No riding experience is necessary. Other beginner polo group options are available fr those who cannot make Fridays. More advanced college players we will incorporate into our Coaching League or Club Polo groups. Group lessons are $75. If you are an undergraduate or graduate student and are interested in riding hunt seat please contact us so we can discuss your riding level to find an appropriate group for you to join. Group lessons are $65. For more information or to register for one of our groups please contact us at (508) 735-6416 or Bostonpoloschool@yahoo.com.